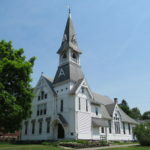 The LAA monthly meetings are held at the Congregational Church in North Leominster. Please use back entrance. 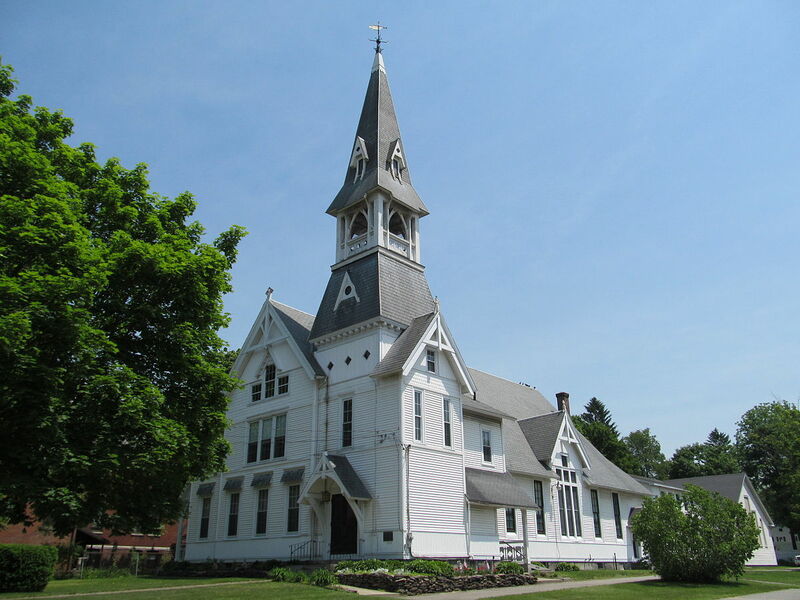 The address is 583 Main Street, Leominster, MA 01453.